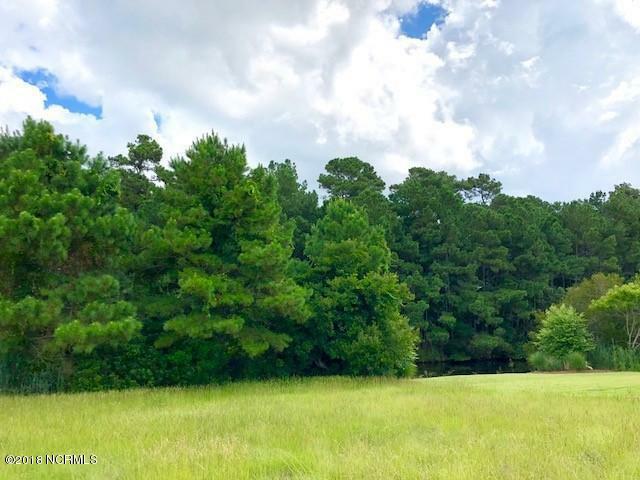 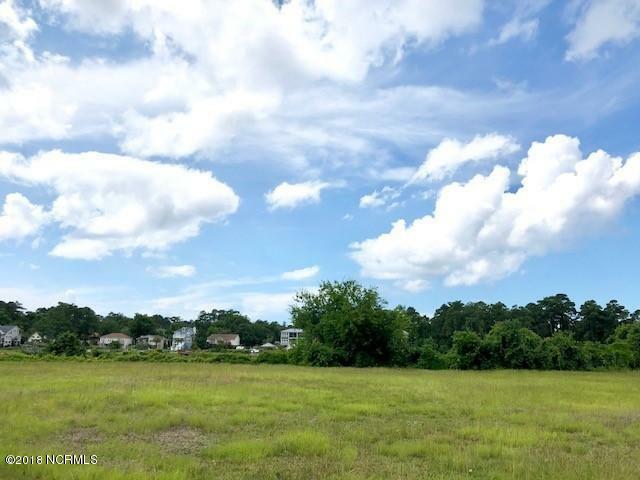 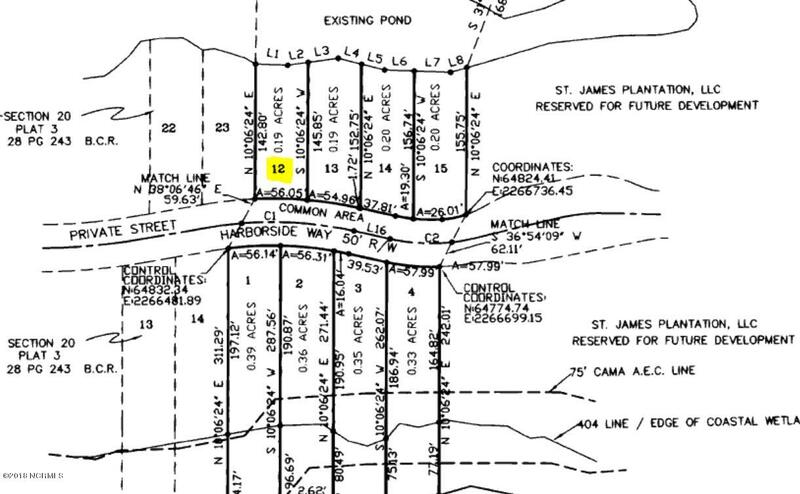 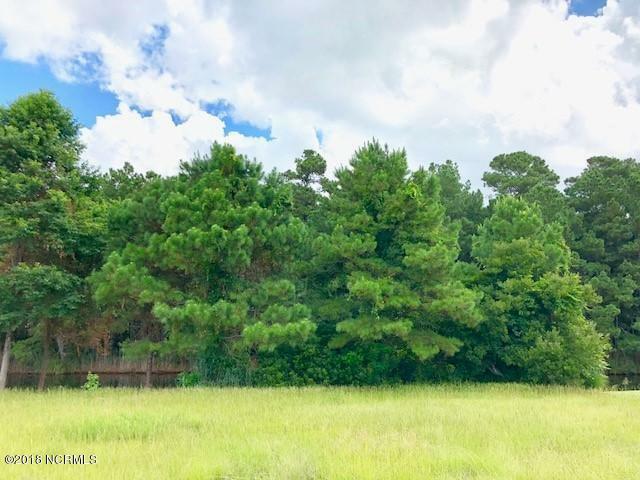 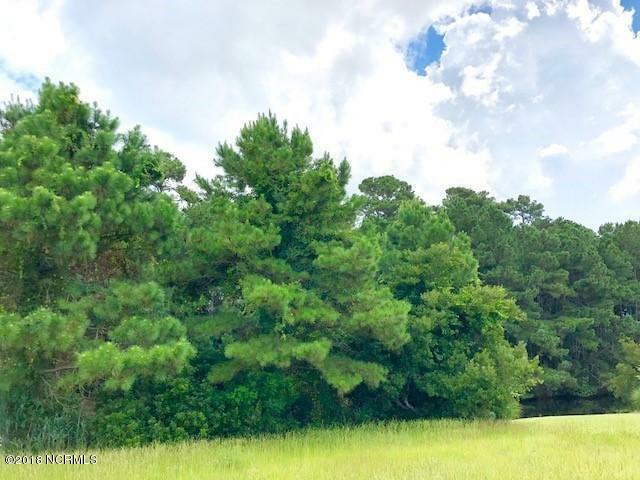 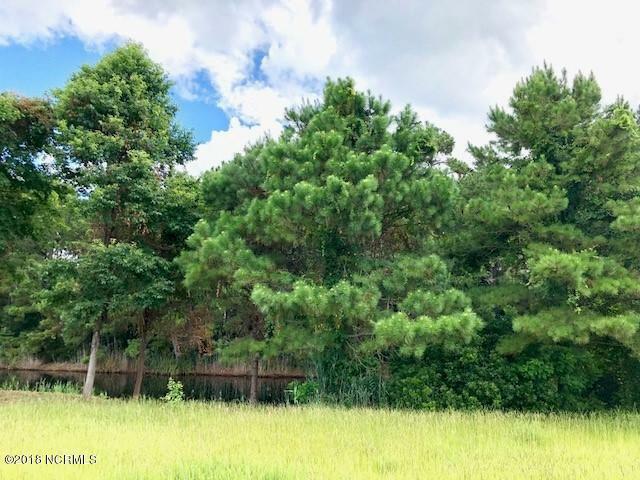 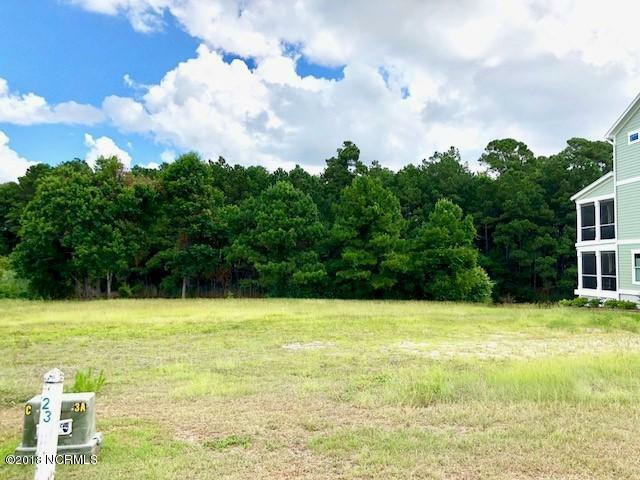 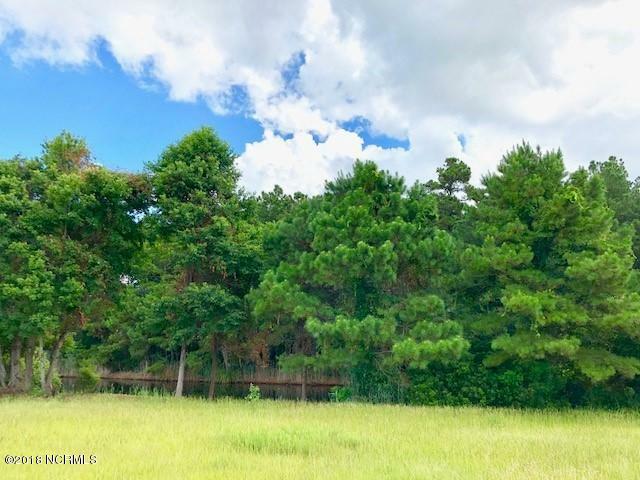 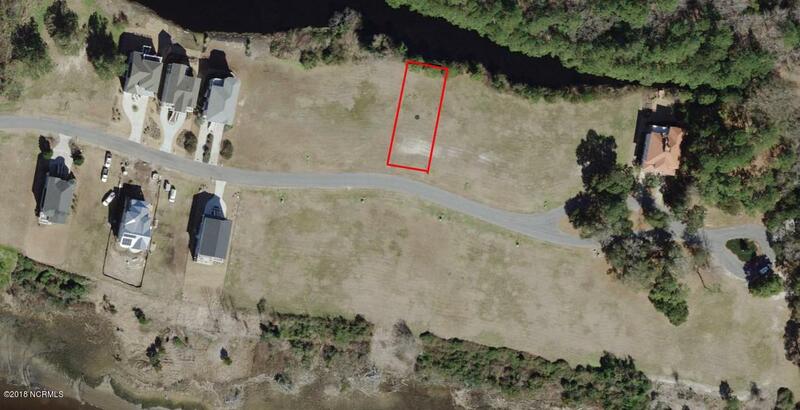 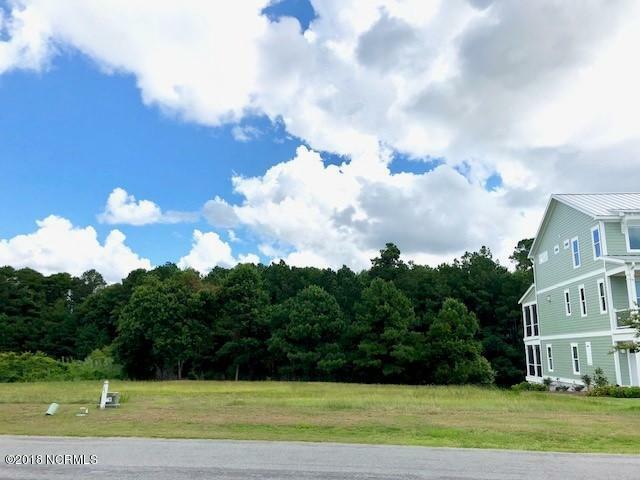 This is an incredible nature, pond and Intracoastal view home-site on Harborside in the marina neighborhood of St. James Plantation. 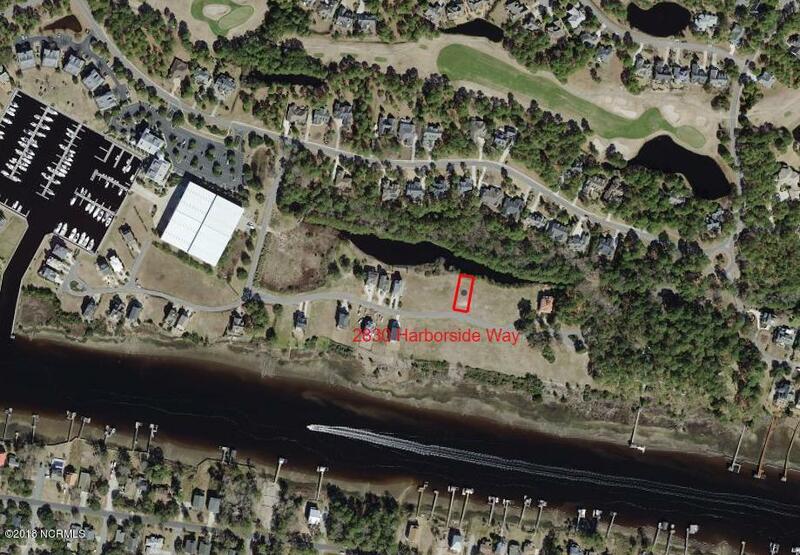 Your home will enjoy Intracoastal views from the front porches and the backyard boasts views of a pond with bird life. 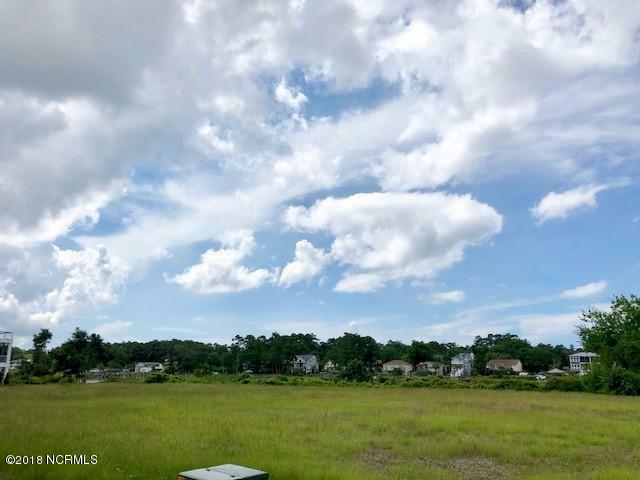 The growing neighborhood has many attractive homes and the excellent location next to the marina, Tommy Thompson's restaurant, tiki bar and convenience store is perfect.